Finding the right countertops and countertop material for your home’s kitchen and bathrooms is key to making these rooms truly shine. From quartz and granite countertops to butcher block and laminate countertops, Airtite Wholesale Building Materials has the quality countertop materials you need for a stunning kitchen and bath in your home. 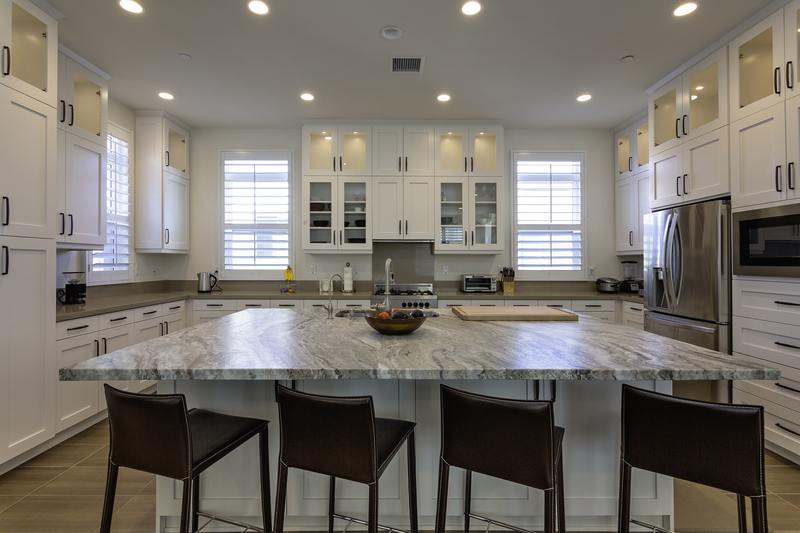 At Airtite Wholesale Building Materials, we provide high-end kitchen countertops, including Quartz, Granite, Solid Surface, and Laminates — all at affordable prices. Furthermore, we offer customer service that is unmatched in the building materials industry. We make it our business to help you find the exact materials you’re looking for, and we’ll go out of our way to ensure you’re happy with your purchase. Our ability to provide top-of-the-line countertops and other building materials at low costs stems from the fact that we purchase our countertop materials at wholesale prices. These savings are then passed on to you, whether you’re purchasing countertops for one kitchen or one hundred. As the heart of your home, your kitchen should be a community space where you and your family feel most comfortable, at-ease, and relaxed. It’s where meals are made and shared, and it’s where everyone comes to meet and be together. For this reason, at the very least, it’s important to put your all into designing a kitchen that meets your every need. Having great kitchen countertops is a part of that. Let us help you find the perfect counters to fit the needs you have for your kitchen and bathrooms. If you’re looking for new countertops and bath vanity tops for your entire home, stop by our lot at your earliest convenience, or for more information, contact us today!